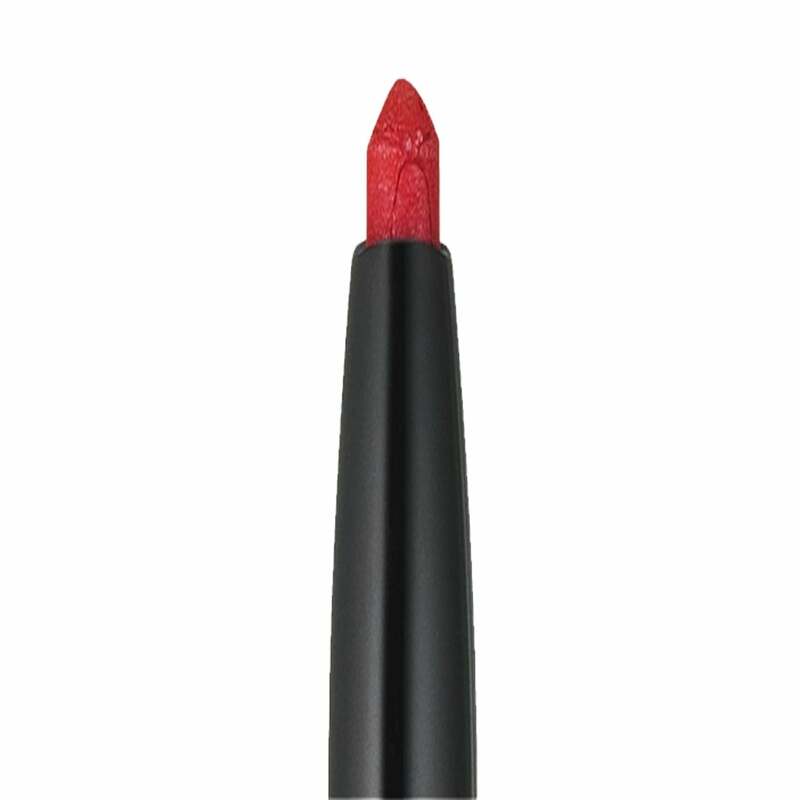 Our creamy long lasting liner glides effortlessly onto lips. The ever sharp tip delivers delicious definition and frames with finesse. Gives your lips a brilliant result.